Many users use Samsung Kies to manage their data but many have reported dissatisfaction using it as well. Also, Samsung Kies for Android is able to manage Samsung device which makes it useless to the other Android users. The users are looking for its alternative and if you are one of them, your search ends here. We are providing Samsung Kies software alternative which would be perfect to backup Samsung data. Let’s proceed to it without delaying much. 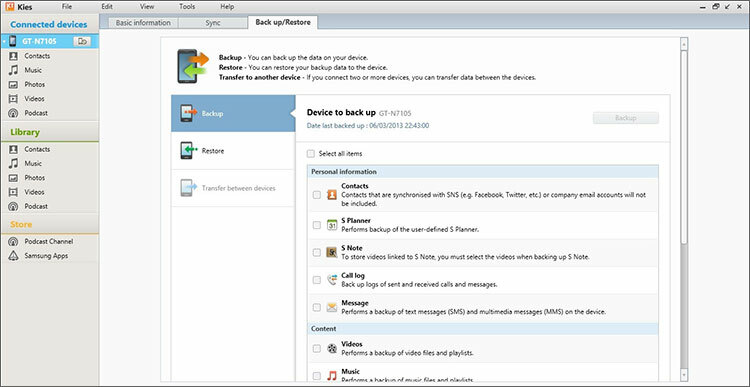 The most suggestive and greatest alternative to Samsung Kies software is iSkysoft Toolbox – Android Data Backup & Restore. 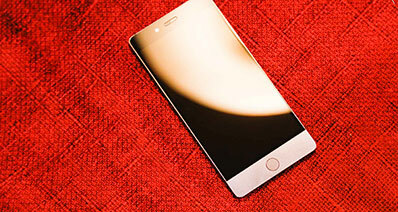 It performs high-quality backup and restore function and the performance is undoubtedly the best and fast. With some very straightforward steps, the users can backup and restore in just few minutes. 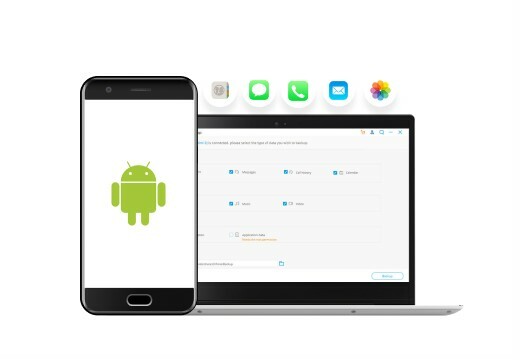 This one-click backup tool can easily work with all Android devices. It promises not to replace the existing backup files with the new files. 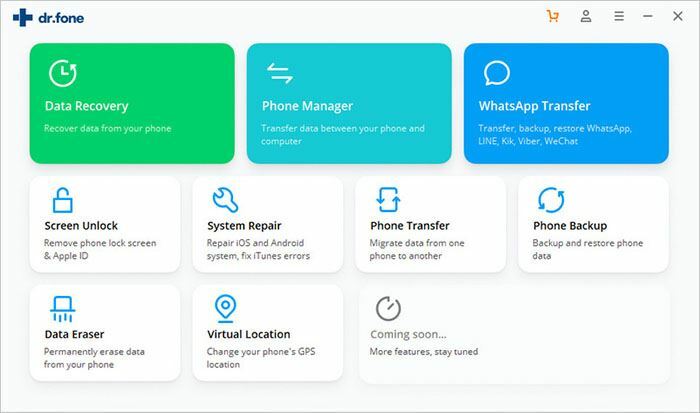 It can backup messages, contacts, videos, gallery, audios, applications, app data and many more files. 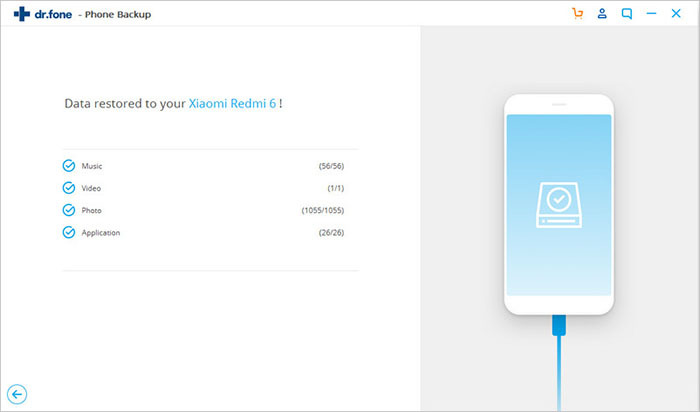 This assures the users to restore from one Android device to another. To start, download iSkysoft Toolbox and then install it. Next, launch it on your PC and when you come at the main interface, choose “Data Backup & Restore” option. Afterwards, connect the device and computer with USB cord. Allow “USB Debugging” in the phone and let the software detect it. once detected, you will see “Backup” button. Just click on it. Now, your device will be scanned and all the files will be on your PC screen. Select the files you want to save. 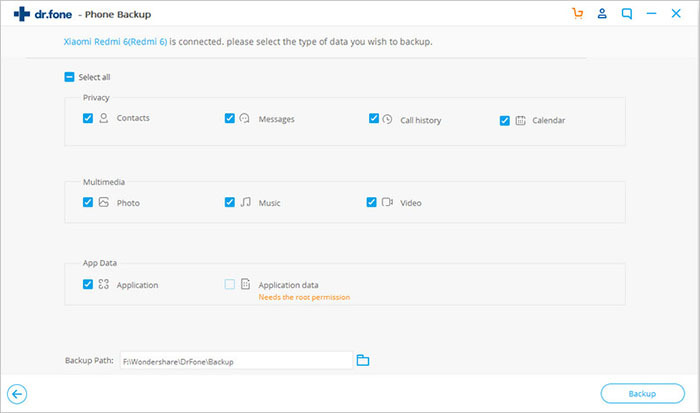 Or you can also click on “Select all” and backup all the data. Now click on “Backup” again. The backup is start now and will take time according to the size of the data. So, if you have more data, you need to wait. When the process finishes, hit the “View the Backup” button. This will let you view all the files you’ve backed up. Step 1: Launch the software and select “Data Backup & Restore” option. With a USB wire, connect the device to the computer and click on “restore”. 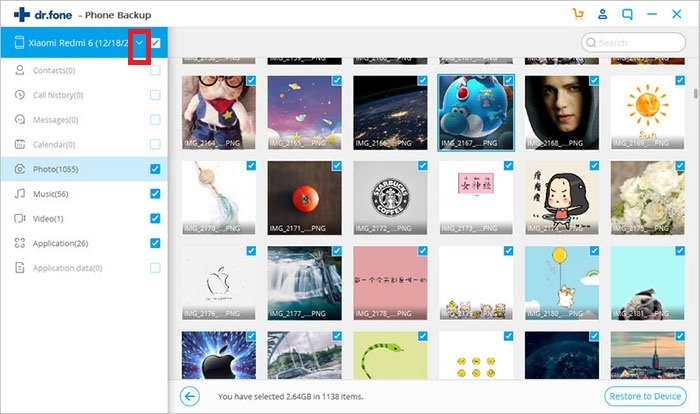 Subsequently, click the dropdown icon and check the backup files. Step 2: Select the items you want to restore and hit the “Restore” option. 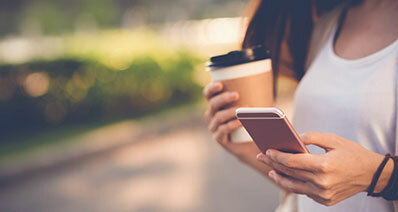 When the files will restore successfully, it will show the message like this – ‘Restoring has been completed!’ Try to backup and retore data on your Android or Samsung phone/tablets yourself! Samsung Kies software allows the users to backup Samsung data and transfer between Windows, Mac and Samsung device. It is also used for downloading latest firmwares. Moreover, it works for synchronizing data. 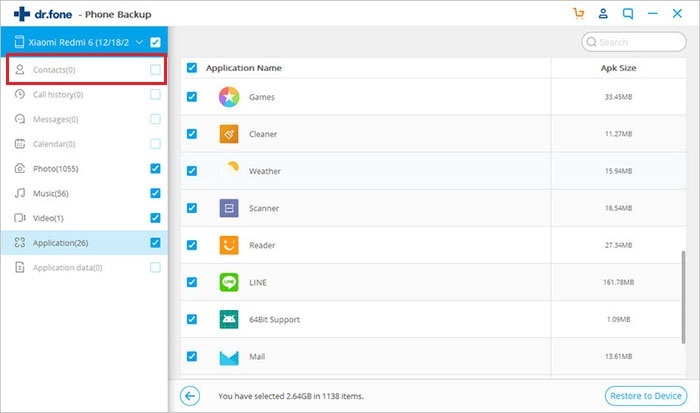 Samsung Kies offers another alternative as well to sync data wirelessly through the Samsung Kies Air app. Kies Air is a revolutionary way discovered by Samsung to wirelessly connect your smartphones with your laptop or desktop or macbook computers. After you’ve downloaded Kies Air, you can sync contacts, schedules, music, photos and videos with much ease. It not just allows users to sync data but also enables them to upgrade the firmware without a hitch. 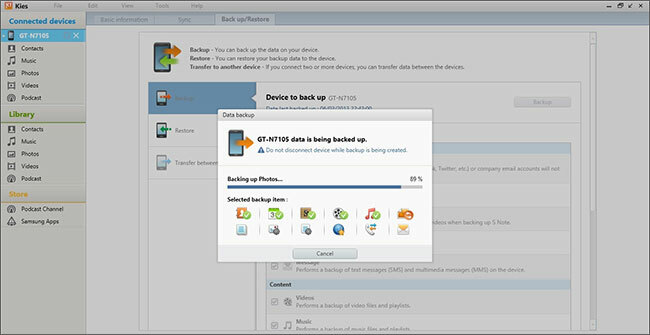 Here, we are introducing the steps for making Samsung backup using Samsung Kies for Android. Step 1: Make sure to install Samsung Kies’ latest version in your computer. Launch Samsung Kies and plug in your Samsung phone with computer with the help of USB cord. When it is connected properly, hit on "Backup / Restore" tab. Step 2: Now, choose the items to be backed up. All you need to do is just check the boxes next to each item. Hit “Backup” and wait until the process is completed.